If you have ever considered investing in a Vitamix blender for your kitchen, right now Amazon has the best deal I have seen! 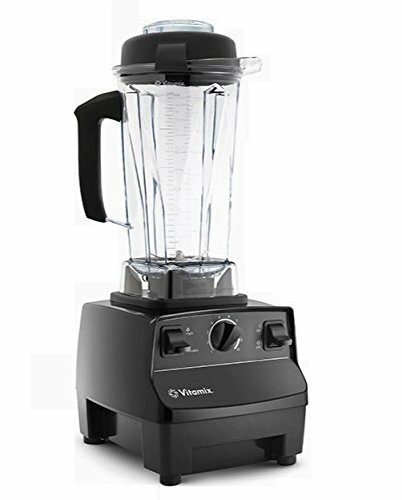 The Vitamix 5200 Blender is currently 45% off! I drooled over the Vitamix for a while before deciding to purchase one after seeing a demonstration at an expo four years ago (I especially liked that the blender had a 25 year warranty! No more having to replace the blender every few years!). We use it almost daily for everything from smoothies to soups. It can puree anything to a liquid and can even make nut butters. This entry was posted in Amazon and tagged Amazon. Bookmark the permalink.